An investigative article published by The Intercept claims Ring employees where able to easily access footage from home security cameras around the world. Think your home is safer with a video doorbell system? It might be, but you may also be surrendering some of your privacy. 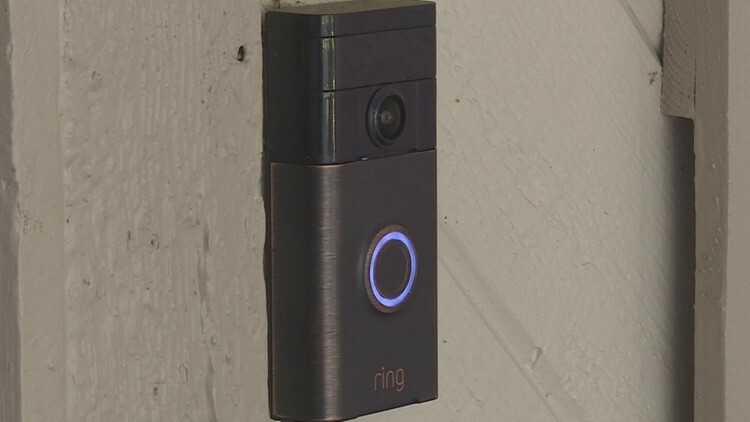 Amazon-owned home security company Ring at one point allowed its Ukraine-based research and development workers "virtually unfettered" access to a cloud storage folder filled with footage from every Ring camera in the world, according to a new investigative report from The Intercept. It would have reportedly been easy for employees to download and share the video files. A source told the publication the access was given in 2016, and videos were not encrypted because of a belief that encryption was too expensive and would make the company less valuable. A Ring spokesperson said it does not provide employees with access to livestreams from the devices. "We take the privacy and security of our customers’ personal information extremely seriously. In order to improve our service, we view and annotate certain Ring video recordings. These recordings are sourced exclusively from publicly shared Ring videos from the Neighbors app (in accordance with our terms of service), and from a small fraction of Ring users who have provided their explicit written consent to allow us to access and utilize their videos for such purposes. Ring employees do not have access to livestreams from Ring products. We have strict policies in place for all our team members. We implement systems to restrict and audit access to information. We hold our team members to a high ethical standard and anyone in violation of our policies faces discipline, including termination and potential legal and criminal penalties. In addition, we have zero tolerance for abuse of our systems and if we find bad actors who have engaged in this behavior, we will take swift action against them." The spokesperson told 10News Ring employees only have access to recordings that are sourced exclusively from publicly shared Ring videos from the Neighbors app (in accordance with our terms of service), and from a small fraction of Ring users who have provided their explicit written consent to allow us to access and utilize their videos for such purposes. Editor's note: A previous version of this story stated that according to The Intercept, Ring also gave U.S.-based engineers and executives "highly privileged" access to 24/7 live streams from "some customer cameras."